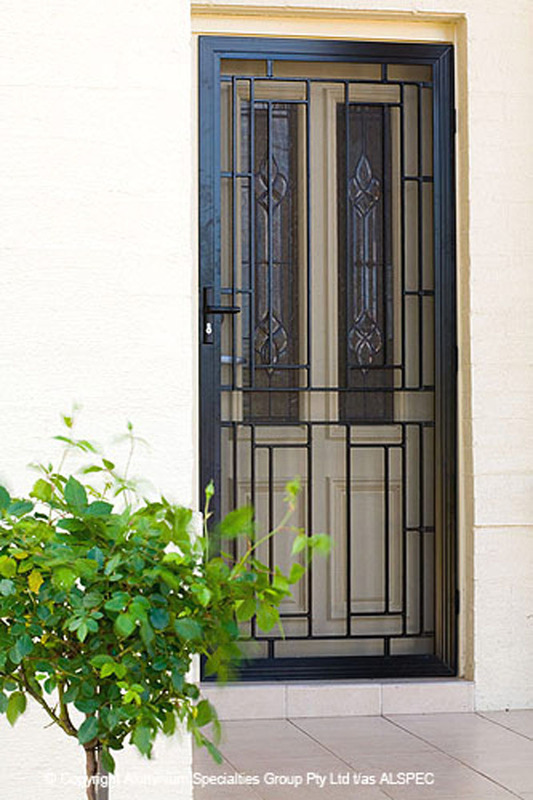 We offer a wide range of decorative cast aluminium colonial or federation style safety doors, which offer a classic or heritage look to your home. 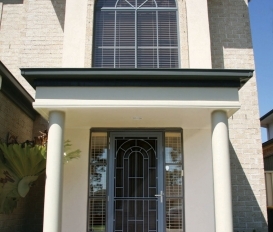 All cast aluminium colonial products are custom built, made to measure to suit your exact requirements. 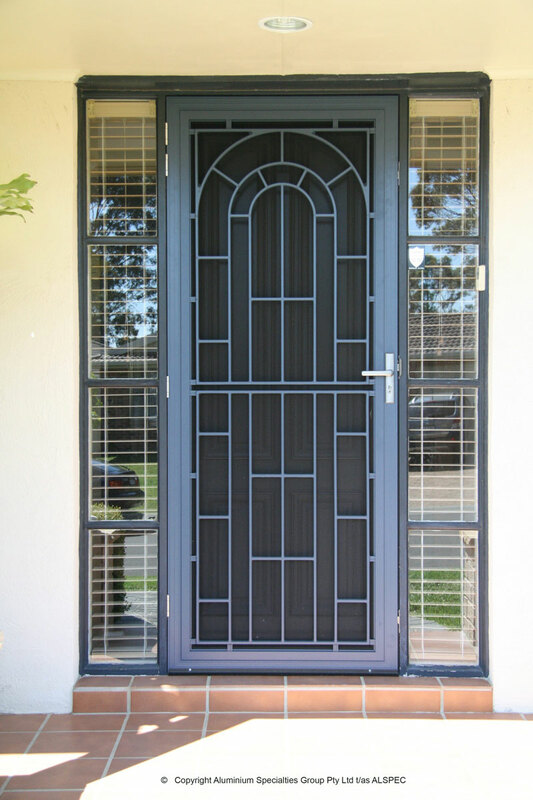 Aztec Screens offers a comprehensive range of cast aluminium colonial products installed by our experienced staff. They are manufactured using a solid casting process using 100% Aluminium. 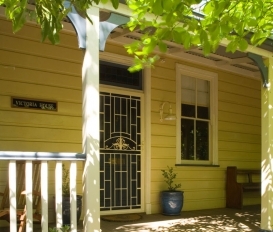 Cast aluminium colonial doors are available in a large range of standard powder coated colours, manufactured to Australian Standards level. 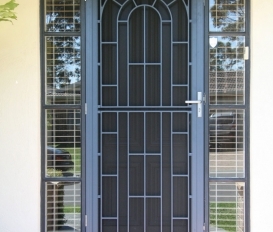 These doors also feature three security hinges for added strength. 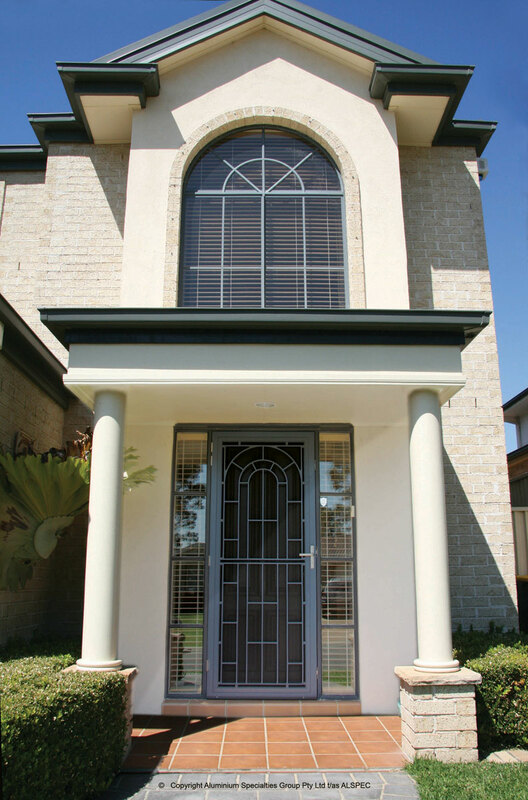 As the range is extensive, please contact us for a brochure. 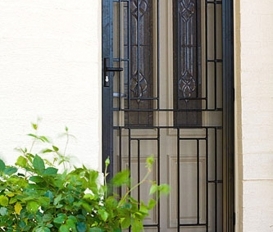 Cast aluminium colonial doors can be powder coated to any colour in the Dulux and Interpon range, it also comes in standard anodized finishes. More colours are available upon request. 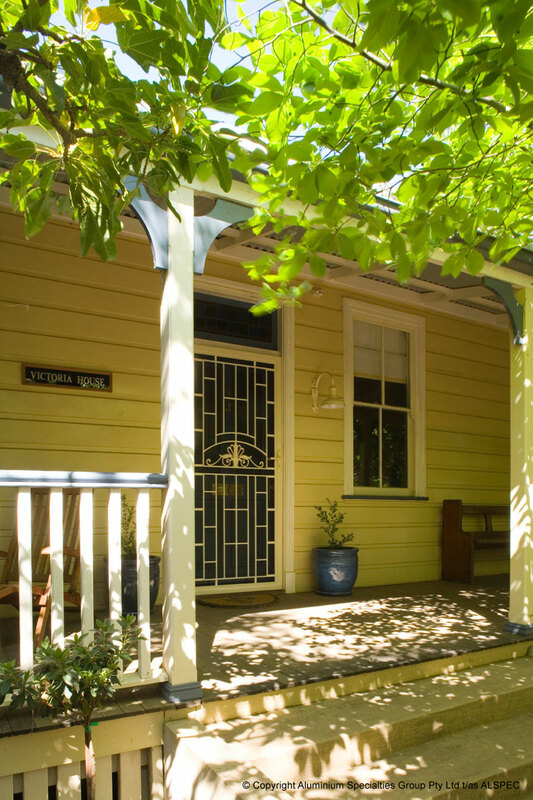 Your cast aluminium colonial doors should only ever need to be washed down with a soft brush using warm water and a mild detergent. Rinse well with fresh water to remove any detergent residue. Do not use strong detergents or abrasive cleaners as they may scratch or damage the surface finish.